Indian ticketing comany Yatra Onilne is to be acquired by Terrapin 3 Acquisition Corp (TRTL). The acquisition will take place over several phases and will value Yatra at an enterprise value of $218 million. TRTL is a special purpose acquisition firm that raised raised $212.75 million in its IPO which is now held in a trust account. 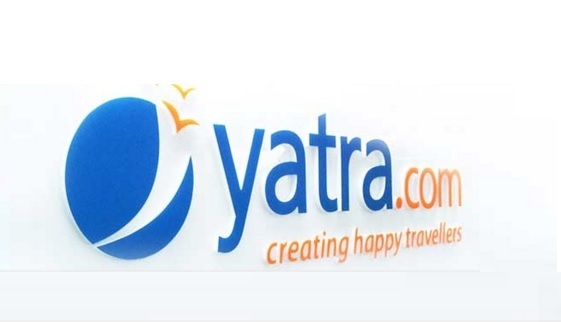 Yatra intends to be listed on the NASDAQ stock market under the symbol “YTRA” following completion of the transaction, TRTL said in a statement. The combined company will continue to be led by Yatra’s management team under the leadership of chief executive and co-founder Dhruv Shringi. As per the transaction, the current shareholders in Yatra will continue to own at least 35% of the issued and outstanding shares in the combined company. Norwest Venture Partners, Reliance Venture Asset Management Ltd and Intel Capital are some of the investors of Yatra. Yatra Online was founded in 2006 through the yatra.com website, which aimed to provide online travel-related bookings for Indians. Yatra today has more than 4 million customers. Yatra customers booked more than 2.8 million air travel reservations and hotel stays with total transaction value worth more than $900 million in FY16 alone, with 74% of transactions coming from repeat customers.